Amazing! It’s one of my plans to get to Africa when rooibos is harvested. You have to come back with a future blog post and tell us all about it! Nice article! 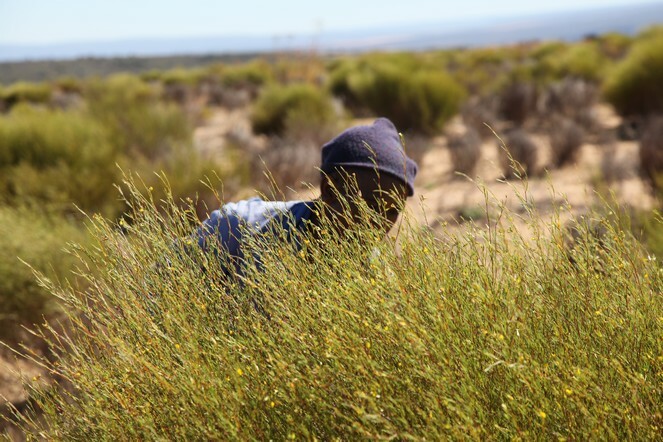 Great post about The rooibos harvest in South Africa! “The rooibos harvest in South Africa” – interesting title François-Xavier. Very valuable information François-Xavier.